In most shopping places in Melbourne we’re faced with the choice of where to eat, and unless you’re local it can be a tad confusing. All it takes sometimes though is a modicum of observation. Where are the locals going? Who’s doing the most business? 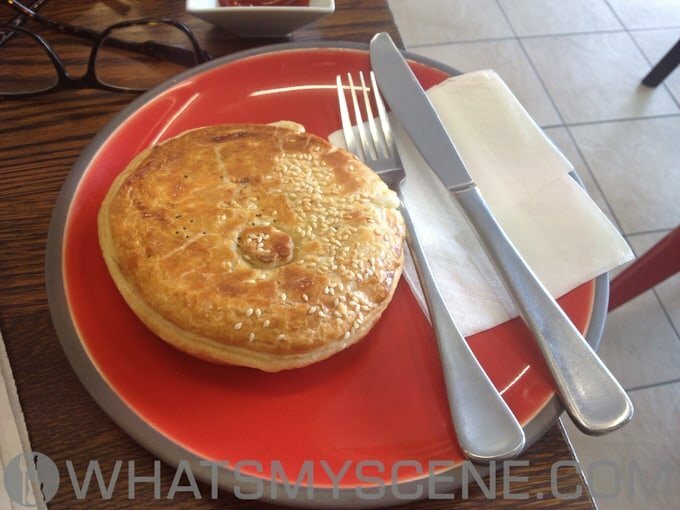 The bay side suburb of Beaumaris is blessed with many fine eateries, but for a quick, inexpensive and tasty lunch you can’t go past O’Grady’s Pies. (Soon to be renamed the ‘Pie Haus’.) Located on North Concourse, this well-established bakery is the place to go if you are looking for traditional bakery fare, with a huge choice of pastry goods baked in store as well as delicious confections for those with a sweet tooth. Peter Hausler has been proprietor at this establishment for a number of years, and has built a reputation for beautifully prepared foods. These days you don’t often find such businesses built on a fine pedigree. 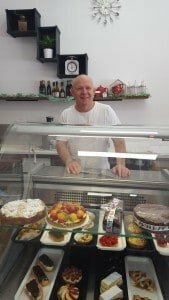 Peter trained as a pastry chef in his native Switzerland, and to this day he takes great pride in making every product taste great. The shop itself is simply decorated and appears fresh and welcoming. Seating is available for those who have the time to eat at a leisurely pace, but most take away bags full of treats to sustain them through their busy day. If you’re in the area, visit the store that supplies many others, and treat yourself to the day’s special or a childhood favourite. O’Grady’s/Pie Haus can be found at Shop 7, 1-5 North Concourse, Beaumaris, Victoria. No1 pies in australia.Had alot of pies in my time nobody comes close to qaulity as the pie haus does .Ty keep up the good work.